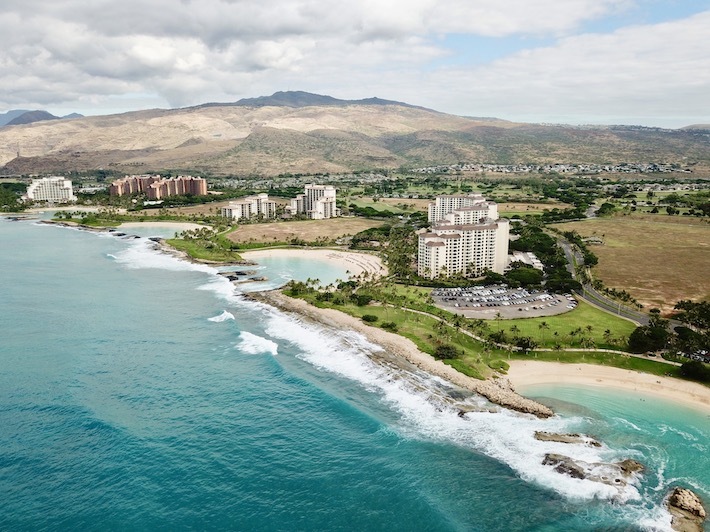 Ko'Olina is a beautiful resort community located on the west side of Oahu. Ko'olina is known for its picturesque ocean side swimming lagoons and world-class golf courses. 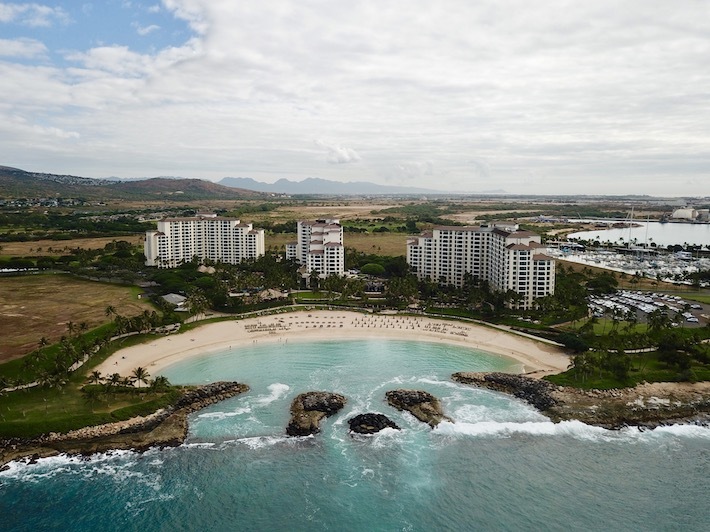 Ko'Olina has some of the best Hotels on the island of Oahu with The Four Seasons recently opening in 2016, Aulani, A Disney Resort, opening in 2011, Marriott's Ko'olina Beach Club, and the Beach Villas by Ko'olina. Within the 642 acre resort community that features a single gated and secured access is are six distinctly unique residential communities. They range from luxury single family homes, townhouses, and condominium villas featuring two and three bedroom floor plans. Each community features a recreation center, pool, jacuzzi, cabanas, and grills for BBQing. Kai Lani is located nearest to the resort entrance sitting on 11 acres and is the only low-denisty community at Ko'olina to offer direct ocean views. 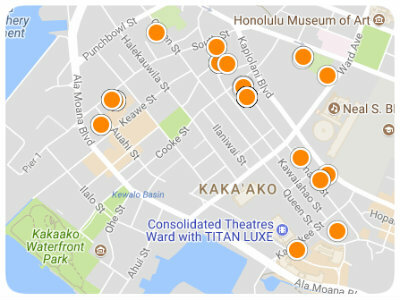 Kai Lani was designed with the "old Kama'aina style homes" in mind providing residents with that old Hawaii nostalgia and architecture. There are 116 condo units situated in four-plexes with upstairs units featuring two bed two bath units and downstairs units featuring three beds and two baths. All the front facing units have ocean views and are no more than 200 yards from one of the four lagoons. The Beach Villas at Ko'Olina are located in two towers closest to Lagoon 2. With almost 20 floor plans to choose from there are variations that will suit almost everyone's needs. 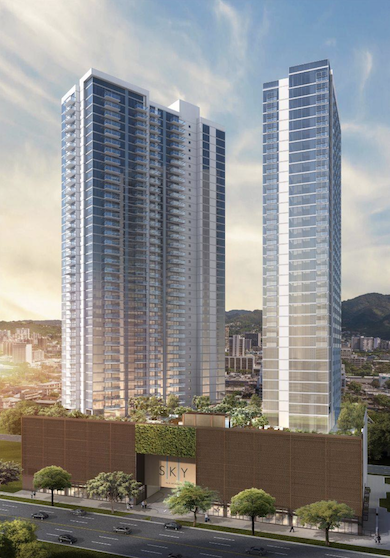 The units are beautifully designed with high ceilings, large lanais for outdoor dining, and large open concept living with kitchens designed by the famous Hawaii inspired Chef Roy Yamaguchi. The kitchen feature high-end appliances, sub-zero and Wolf. Amenities include a private fitness center, hospitality suite, lagoon-style and lap pool and a member's only lounge and beachside bar. 174 two-story townhouses make up The Hillside Villas and are situated on roughly 11 acres of land. All of the units here feature open concept floor plans with large lanais perfect for lounging on a beautiful Hawaiian day. Amenities include a recreation center, pool, cabanas, BBq grills and a jacuzzi. Adjacent to the second and third fairways sits the fairways at Ko'Olina. Units here are the most affordable in the entire community. Every unit comes with a dedicated enclosed two car garage with all three bedroom units have direct access to your unit. The two bedroom two bath condo units are stacked with bottom floor units having direct access to garages. Upstairs units have side exits with a short few steps to your stairwell. Amenities include recreation center, pool, jacuzzi, and BBQ grills. Single family and multi family homes make up the Golf Estates and Villas sitting on roughly 34 acres of land. The Golf Estates and Villas are called such because they border the fairways of the gold course. 264 multi-family condos and townhomes can be found in the middle with single family homes bordering the project. Open floor plans can be found in all of the homes here as well as large lanais and patios. Amenities include a recreation center, pool, BBQ grills and a jacuzzi. 270 condos and townhomes can be found at Coconut Plantation with eight different floor plans. 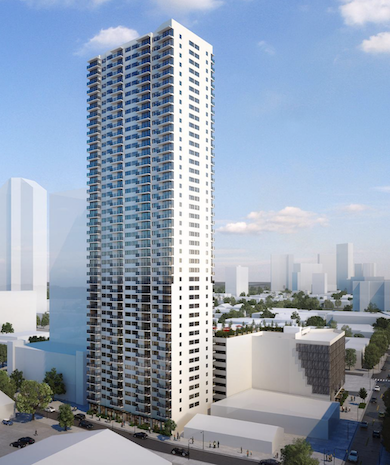 Condos range from roughly 1,000 sf to 1,200 sf in size; townhomes start at roughly 1,500 sf. Condos feature a single car garage and one assigned open parking stall. Townhomes will all have two-car garages. Amenities in this community include two pools, three jacuzzis, two recreation center and BBQ grills.